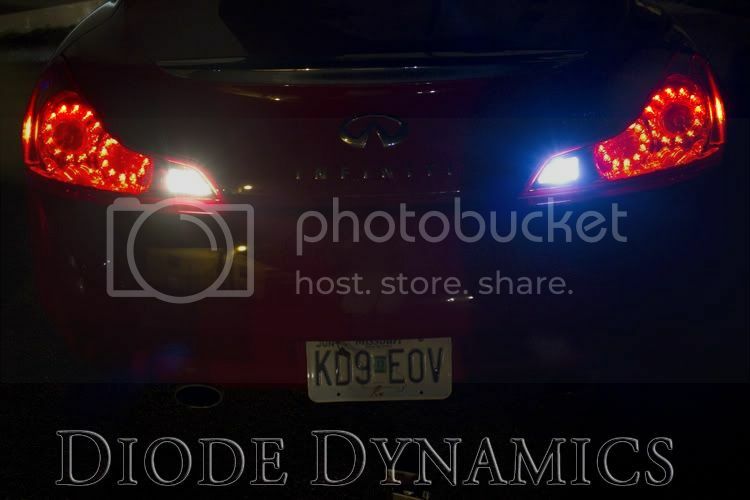 [VENDOR][FS]: Diode Dynamics Kia Optima Reverse/Backup LED Bulb Replacements! Plug and Play! Thread: Diode Dynamics Kia Optima Reverse/Backup LED Bulb Replacements! Plug and Play! 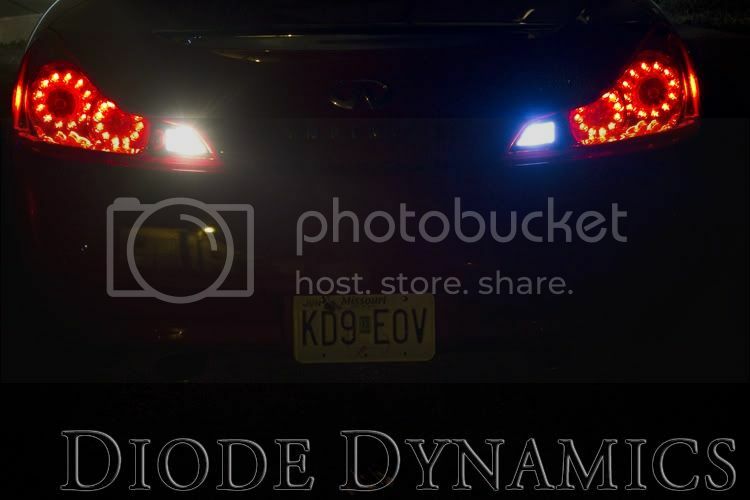 Diode Dynamics Kia Optima Reverse/Backup LED Bulb Replacements! Plug and Play! 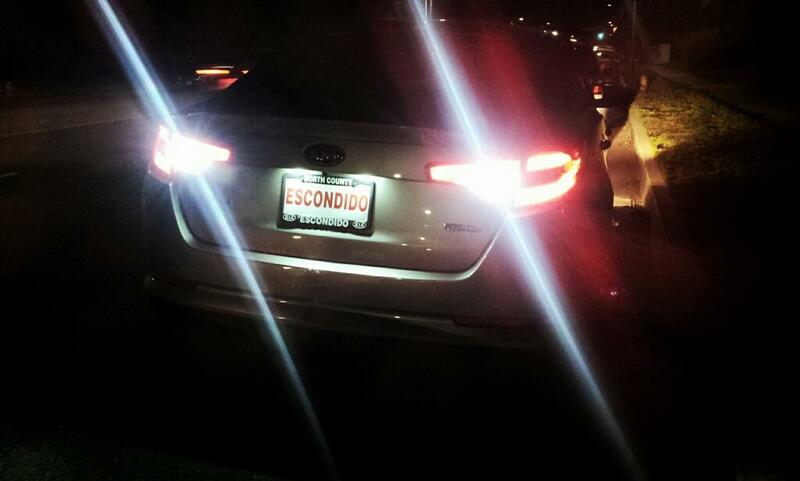 Here's a great way to upgrade your Kia Optima's safety and visibility at night. These are great additions to any Optima's tail lights, and can be easily installed, plug-and-play. No resistors or anything needed. 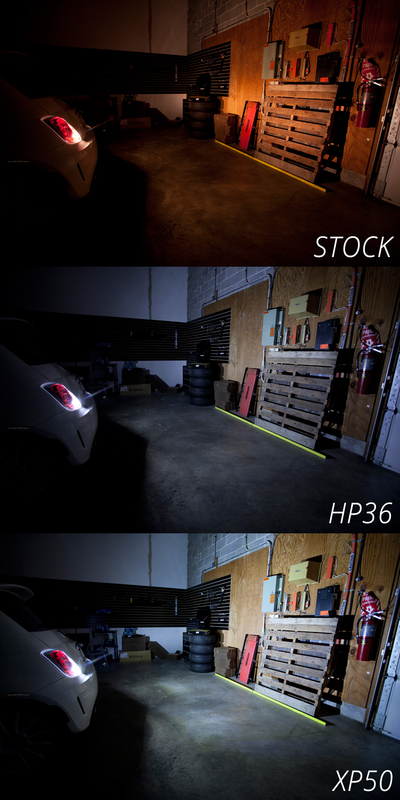 Diode Dynamics offers the brightest, highest-quality bulbs on the market. Your order will ship same day, and we're here if you need us for support and service. And we do not jack up the prices to astronomical levels- We're breaking that market trend, and offering you great, low prices, every day. These LED bulbs are designed by us in St. Louis, and every bulb carries with it a three-year limited warranty. Stage 1: Slightly less bright than OEM factory bulbs, with the crisp, modern white color and instant on/off of LED technology. Stage 2: Brighter than OEM bulbs. These are bright! The stage 1 bulb uses 5050-size SMD chips. The stage 2 bulb has high-power chips, for excellent brightness. The bulbs use an exact terminal and will fit as a replacement for stock incandescent All bulbs use less power and heat than the stock bulbs, and will last longer than your vehicle. Our LEDs use only the best components and are of the highest quality. The bulbs are designed for exceptional heat dispersion, and a diode is implanted to protect the LED from reverse polarity or voltage surge. 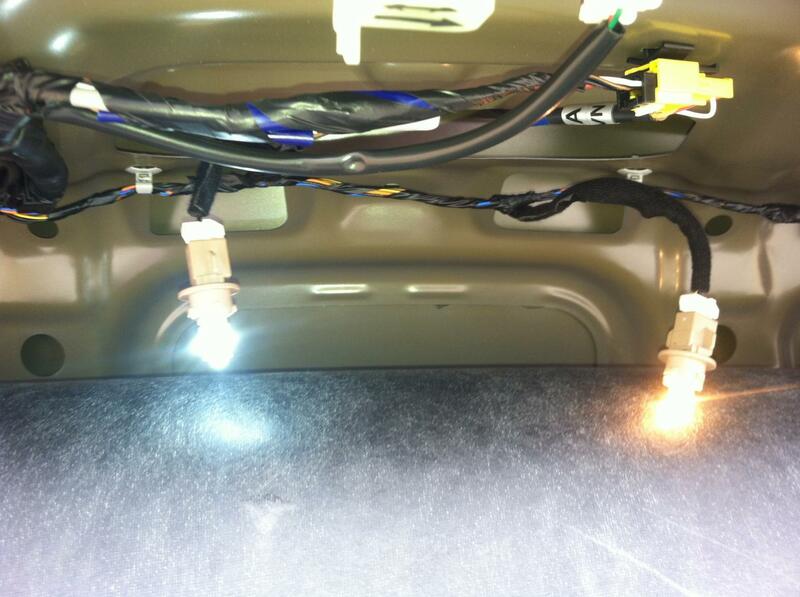 The LED is wired for 12V operation, the kind found on all vehicles. Any questions, feel free to ask via email ([email protected]) Post or shoot us a PM! Last edited by Diode Dynamics; 08-11-2014 at 11:58 AM. A bit pricey i'd say. Our prices are actually much lower then our competitors, please feel free to look around. I think you have YEAR typos for the KIA OPTIMA in the OP and on your website. Your about 10 years too early. Is it the same price if bought from the store? Yes same price, in store or online. I don't think so... there is one for 2001-2002 and one for 2003-2013. I have a set of your compeitors LED back up lights and I have been less than impressed at how poorly they iluminate the rear when backing up. Would you say yours are any better? Also what is your shipping cost to Canada? [VENDOR][FS]: Fog Light LED Bulbs! SMD and Hi-Power LED. Upgrade your lights! [VENDOR][FS]: BRIGHT License Plate LEDs! Just $5! Cheap, easy mod, ships same-day!